In their "Food and Drink Trends 2017" report, consumer market research leader Mintel identified nighttime specific nutrition as one of the "most compelling and category changing" trends for the coming years. 83% of consumers snack at night on a regular basis. The two most popular choices? You guessed it: chips and ice cream. The result? Over 150,000,000 Americans combine to spend over $1,000,000,000 weekly on snacks consumed between dinner and bed in the United States. Most consumers know they shouldn't be eating ice cream and the like before bed, but that's what they crave. Nightfood is set to disrupt this $50B annual consumer spend by delivering a solution to America's nighttime snacking problem. *According to Symphony IRI, the total U.S. snack market is $118B annually, and 44% of that is consumed after dinner. The consensus among experts is that there are powerful biological reasons so many of us reach for ice cream at night. So, at night, your willpower is exhausted, you crave the least healthy stuff, and it takes more of it to satisfy you. 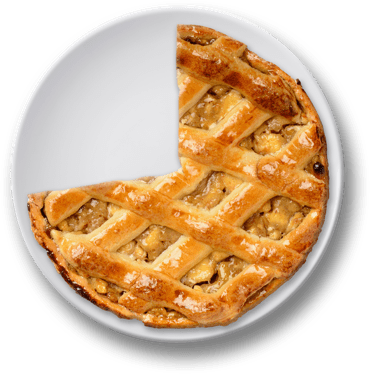 It's no surprise that most diet and nutrition experts, including Weight Watchers, consider unhealthy night snacking the single biggest problem for people trying to lose weight or maintain a healthy weight. This problem will simply never go away on its own. That’s why we created Nightfood. Nightfood was formulated by sleep and nutrition experts specifically for nighttime. 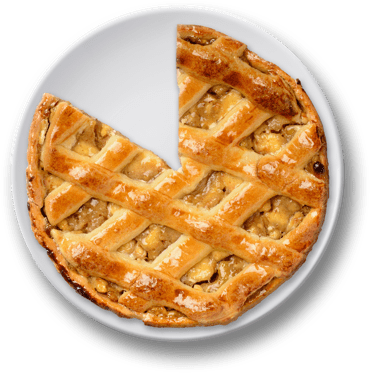 Now that you understand why so much ice cream is consumed shortly before bed, you can better understand how Nightfood is positioned in the marketplace to solve this problem. Everybody understands our nutritional choices impact sleep. We know what happens if we consume too much caffeine or alcohol at night. As Nightfood ice cream gains national distribution, Management expects a new conversation to evolve around the $50 Billion nighttime snack market, with Nightfood leading the way. Humans are biologically programmed to crave unhealthy stuff when they get tired at night. Tips and tricks do not typically work. Everybody knows the ice cream they’re eating before bed is not a healthy choice, but it happens tens of millions of times across the country every night. We believe people want and need a solution to this problem. A physical solution...not tips and tricks, but great tasting ice cream that will satisfy those night cravings in a better, healthier, more sleep-friendly way. When you consider all the evidence, it's hard to make a case for why nighttime nutrition will not be a billion dollar category within the next decade. IRI Worldwide data points to it, and Mintel is on record as identifying nighttime nutrition as a category changing trend. These leading market research firms use big data to predict big trends. 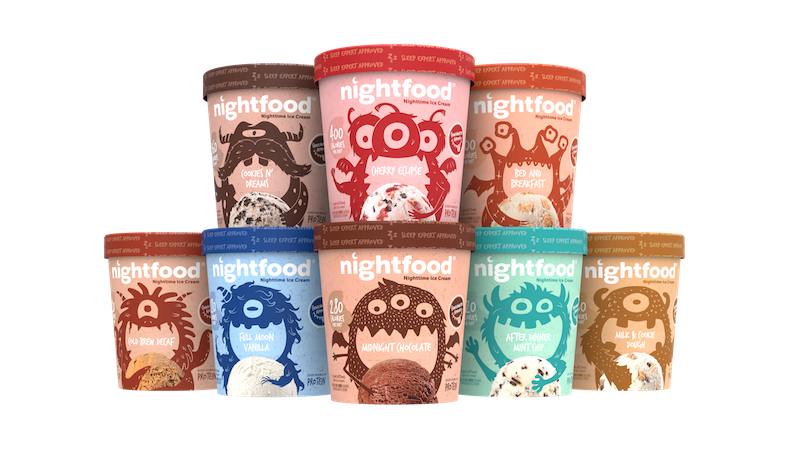 Nighttime nutrition is coming...and Nightfood ice cream is leading the way.